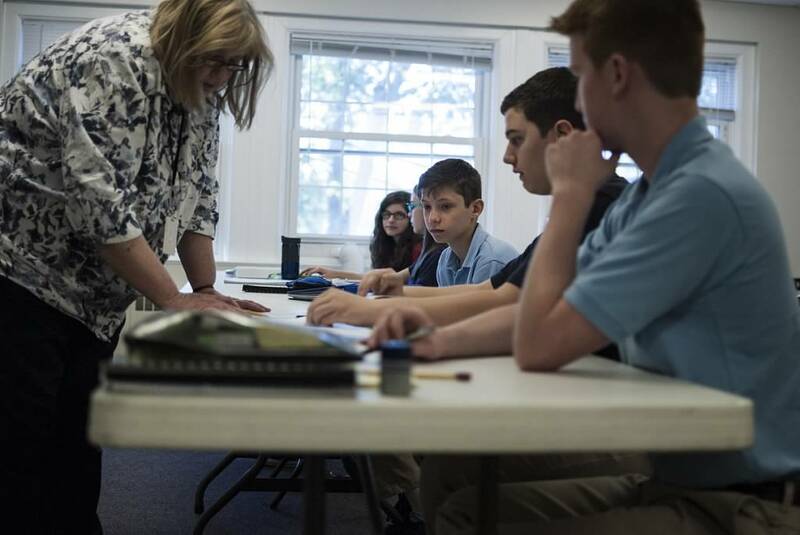 Veritas welcomes teachers who love to inspire students of homeschooling families to grow in knowledge and faith to join our academy. We look for men and women who understand our Christian approach and university model and are motivated to engage and challenge students to strive for excellence in their lives. 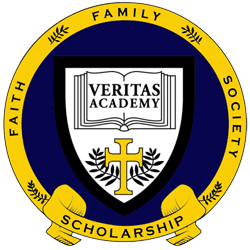 To be considered for a position at Veritas Academy, please email your resume to Charles Zaffini Headmaster at info@veritasacademy.org.